The ‘teens appear to be banner years for Mazda. Not only did it just garner a new overall brand award but the automaker has been introducing stylish, fuel-conscious vehicles that are meeting and exceeding the needs of the next generation of drivers and families. 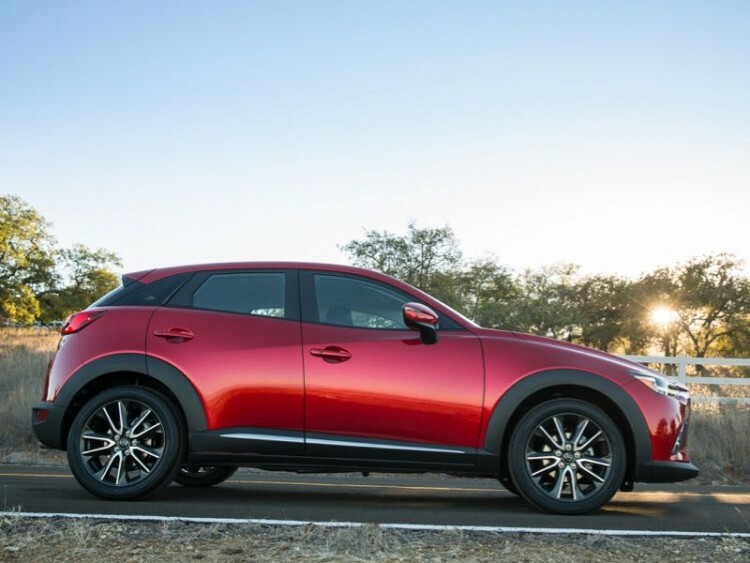 Among those is this all-new subcompact crossover utility vehicle dubbed CX-3. 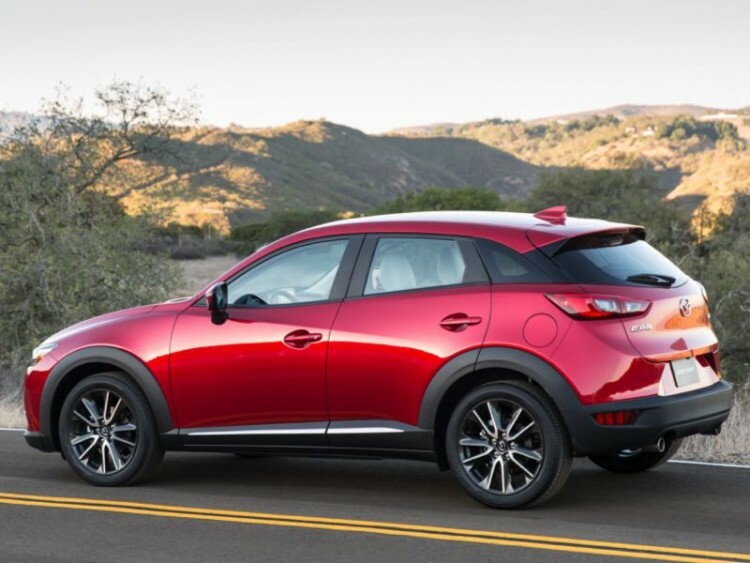 The new 2016 Mazda CX-3 is smaller and lower than the CX-5 that was introduced just a few years ago and this is the fifth vehicle introduced to the U.S. utilizing the automaker’s KODO-Soul of Motion design theme along with the SKYACTIV technology. CX-3 arrives in a new segment that is quickly growing and features the likes of Honda HR-V and Chevy Trax. 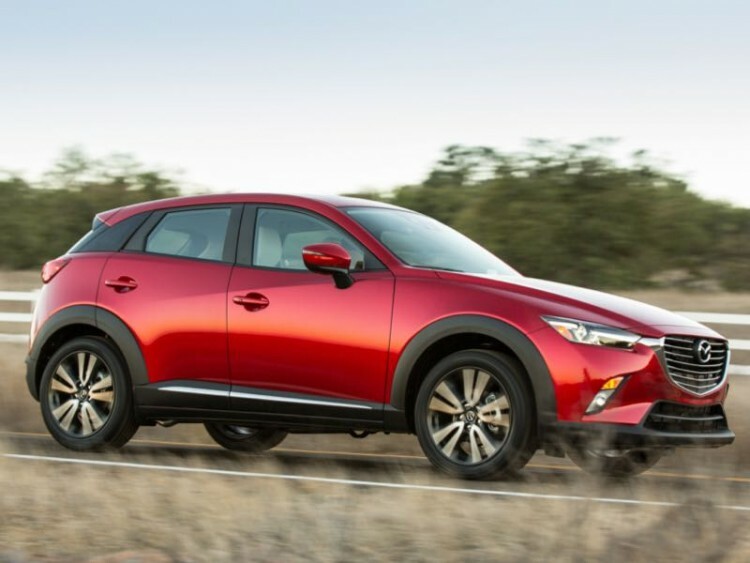 Mazda’s CX-3 is available in front- or all-wheel drive and features a small but efficient SKYACTIV-G powertrain in the form of the 2.0-liter four-cylinder engine producing 146hp that is mated not to a CVT but a six-speed automatic gearbox with manual shift and sport modes. It arrives in Sport, Touring and Grand Touring trim levels with our recent tester being a middle-of-the-road Touring model with FWD. Fuel economy is rated at 29 mpg city and 35 mpg highway. Part of the Mazda SKYACTIV system is the chassis which features lightweight yet strong thanks to the use of high tensile strength steel in key areas along with optimized design of structural supports, all riding on a sporty suspension system that translates into a sporty yet well controlled driving experience on the road. The new CX-3 is as quiet as it is comfortable and that has been a big strength lately with all the new Mazda vehicles we have tested. Mazda offers all of the latest safety and driving technology in the 2016 CX-3 including standard rear view camera and i-ACTIV SENSE with radar cruise control, smart city brake support, lane departure warning, rear cross-traffic alert, blind spot monitoring with cross traffic alert and adaptive front lighting system with high beam control. There is also dynamic stability control, traction control, and hill launch assist. The CX-3 seats up to five but four adults will ride in comfort (providing your rear seat passengers are not too tall). The Touring and Grand Touring trim levels upgrade interior materials to leather. 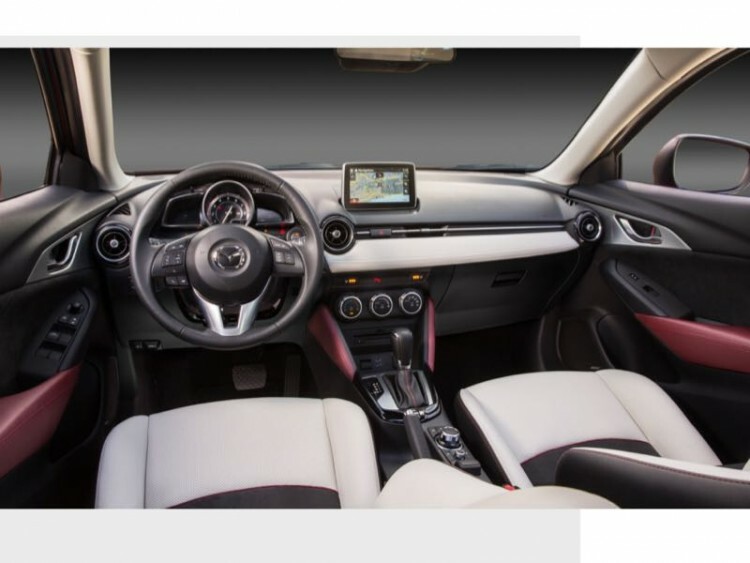 All trim levels feature push button start and Mazda Connect infotainment with Bluetooth connectivity, audio streaming, USB ports, and Commander control knob as well as a 7-inch color touchscreen interface. Our tester featured the Bose premium audio system with HD radio and power moonroof. Pricing for the 2016 Mazda CX-3 begins at $19,960 with our loaded Touring FWD tester arriving with a window sticker of $25,100. 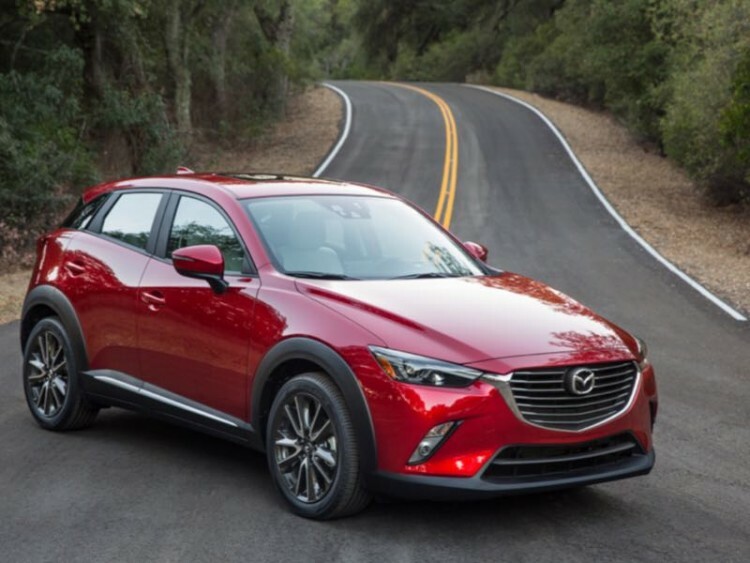 What we have come to love (and not love) about the Mazda SKYACTIV vehicles remains true in the CX-3 – the vehicle features great fuel economy combined with a very good driving experience yet lacks the gusto we enjoy in other brands, and Mazda does not offer powertrain upgrades. That said, we have thoroughly enjoyed our time in all the newest Mazda models including this one. For the customer living the urban lifestyle that overflows out of town for the weekends the new CX-3 may be the perfect vehicle for you.